Italy has a long history of nurturing great innovators – people who can mix art, creativity and genius. We believe that by using advanced technology and building on our ancestry, our employees are more than just workers, they are craftsmen. 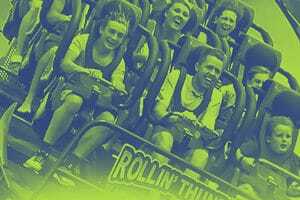 A ride is a complex system made of thousands of small parts and each of them plays a key role in terms of functionality and safety. It is not enough to know how to connect the parts- you need to pay close attention to the detail. 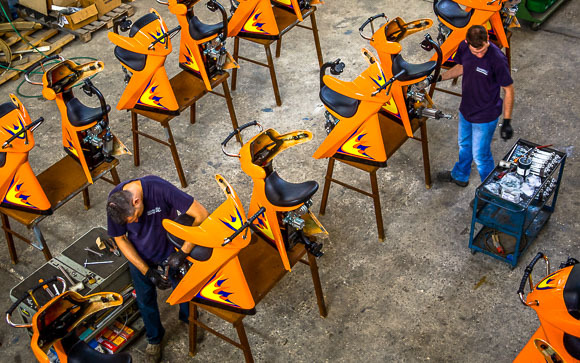 Before leaving our factory, each ride is put through a rigorous verification testing process that checks all ride systems and safety devices. 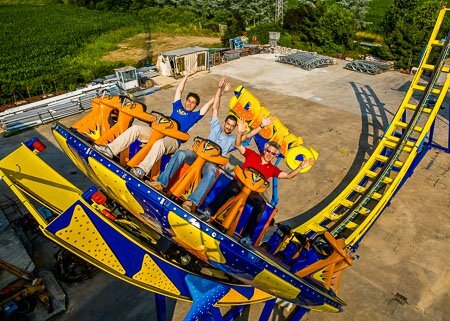 When complete, Zamperla is confident that the ride meets our quality standards and is ready to be delivered to your park! Here is where the theming elements of each ride come to life… starting from a mould, our craftsmen use their artistic talents to create beautiful and memorable rides. 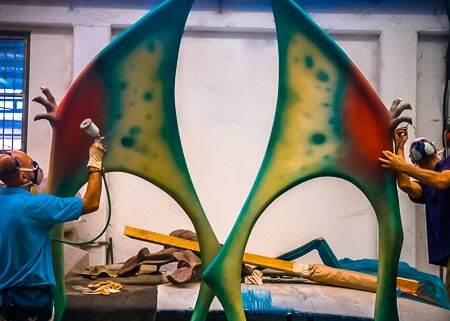 Zamperla’s Fiberglass and Painting department is proud to specialize in developing custom themed, one- of-a-kind rides.